Beginning April 1, 2019, VEX Robotics will begin collecting sales tax in compliance with the recent South Dakota vs. Wayfair ruling. To register as tax exempt, please submit your information to taxforms@vex.com. This must be completed prior to placing an order in order for it to be considered tax exempt. This bundle contains some additional awards to recognizerecognise robot-related performances. 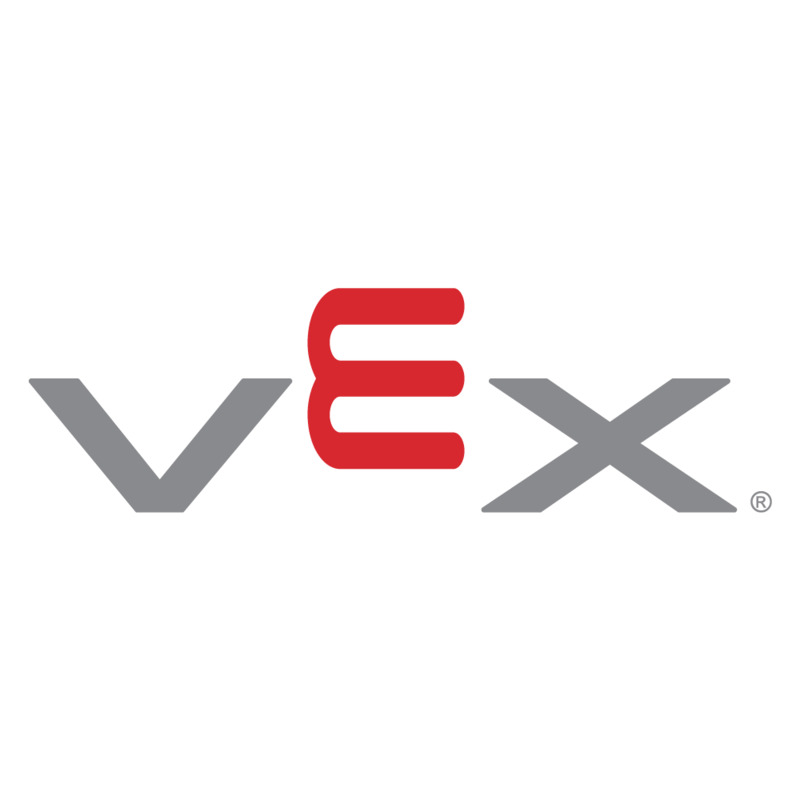 VEX and VEX Robotics are trademarks or service marks of Innovation First International, Inc. Copyright © 2002-2019. All Rights Reserved. VEX Robotics, Inc. is a subsidiary of Innovation First International, Inc.